It lets you, the taxpayer, vote whether or not to approve a tax increase. TABOR, simple, easy, and effective..
An RTD bus sits idle at Alameda Station, just off the Denver neighborhoods of Baker and West Washington Park. The Colorado Supreme Court on Monday upheld the constitutionality of a state law that added sales taxes to some items to benefit public transportation and cultural groups in metropolitan Denver without voter approval. The ruling by the state’s highest court rejected a lawsuit from the TABOR Foundation, a taxpayer advocacy group that alleged the Regional Transportation District and a cultural district were violating Colorado’s Taxpayer’s Bill of Rights, or TABOR, which requires voter approval for any tax hike. The lawsuit stemmed from a 2013 measure passed by lawmakers allowing the districts to collect taxes on items previously exempt from local sales taxes, such as candy, soft drinks, cigarettes and food containers. The court ruled that the new taxes represented such a minor change to tax policy that they did not require voter approval. RTD’s G Line testing in Olde Town Arvada Jan. 02, 2018. 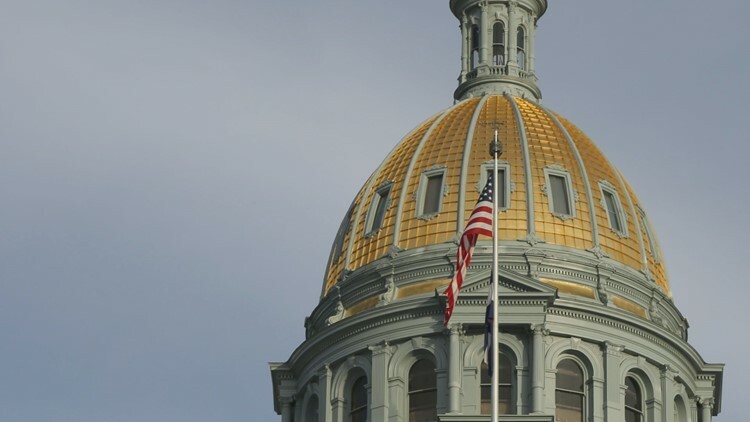 The Colorado Supreme Court has upheld the legality of sales taxes that are collected by two special districts in metropolitan Denver. Through an attorney, the TABOR Committee delivered a message to the city of Loveland last week reminding the city to tread carefully when issuing bonds for the city’s Downtown Development Authority. The letter’s stated concerns relate to the anticipated bond issuances greenlit in November via a ballot issue. The TABOR Committee, which was the original vehicle for getting the Taxpayer’s Bill of Rights passed in 1992, is an organization whose mission is to defend the statewide law. It is the advocacy side of TABOR defense, while its affiliate the TABOR Foundation is an educational organization. The letter was sent by Michael Mulvania through Denver-based law firm Mulvania Law, LLC. It is “non-threatening,” according to City Attorney Moses Garcia, though it serves as an important reminder that the city could be at risk of violating TABOR if it were to finance repayment of debt taken for the DDA through any means other than the fund specially designated for the purpose. Ballot issue 5C, which appeared on the November 2017 election ballot for Lovelanders living within the DDA boundaries, asked voters to grant the city permission to borrow up to $61 million for DDA infrastructure projects. Final election results showed 58.68 percent of voters in favor of the issue. 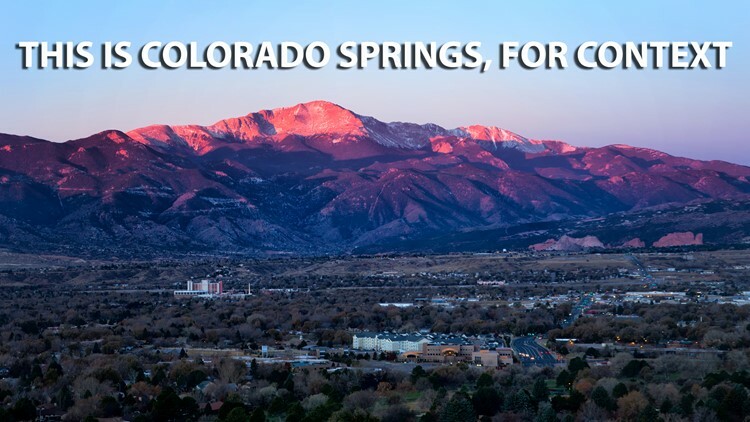 This statement is almost word-for-word a reflection of the section of the Colorado Revised Statutes Title 31 dedicated to codifying the issuance of bonds by an authority. 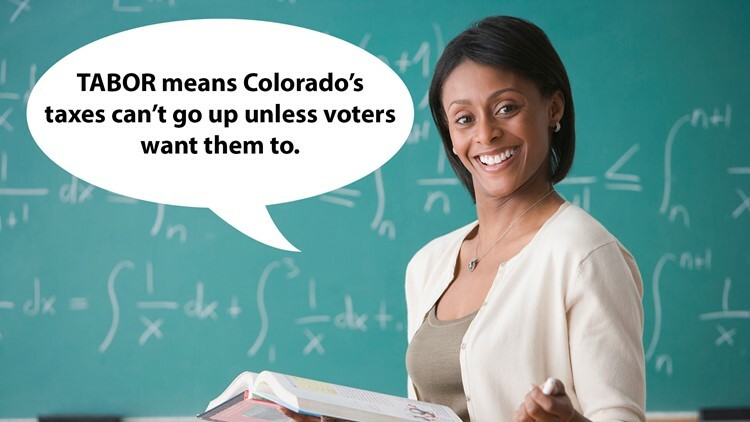 This publication discusses both the successes and deficiencies, of Colorado’s “Taxpayer’s Bill of Rights” (TABOR) and offers some recommendations for reform.